As the government puts the finishing touches on its long-awaited autism action plan, the Quebec Association of Behaviour Analysis (QcABA) is worried services may be watered down to save money. And here’s what you should know: In our frequent moments of pessimism, “Just give me one more day’’ is the secret mantra of parents of disabled children across Quebec. I’m not making cryptic references to euthanasia, but rather exposing the desperate, magical thinking of loving parents who have no reason to believe their vulnerable child will be safe once they are gone. Given that services for adults with intellectual disabilities in Quebec are getting even worse, I really don’t know what else to do except pray to my particular non-existent god to intervene and allow me to live one day longer than my son. TERREBONNE – A Sainte-Anne-des-Plaines man is facing numerous charges, including attempted murder, after he allegedly tried to kill himself and his son with Down syndrome, by setting the family home on fire. The suspect, posted a cry for help on his Facebook page Wednesday before allegedly setting the house on fire. While the video is no longer accessible, Daniel Fortier with Terrebonne police confirmed its existence and said that the suspect was critical of Premier Phillipe Couillard and Health Minister Gaetan Barrette for not doing more to help families in difficult situations. 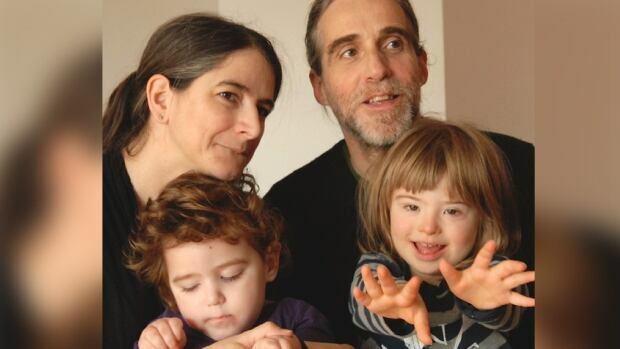 A group representing parents of severely disabled children in Quebec has approached Health Minister Gaétan Barrette with a solution they say will help them care for their kids at home. The parents say they provide their children with round-the-clock care, 24/7, and they get little financial support. Marilyne Picard has won a battle to receive more health care for her daughter Dylane, 3. Susan Nixon was born with a crooked left arm with only three fingers and believes it is because her mother was given the drug thalidomide during pregnancy. Susan is seeking financial support from Ottawa’s new aid package but may not have enough evidence to back her claim up. 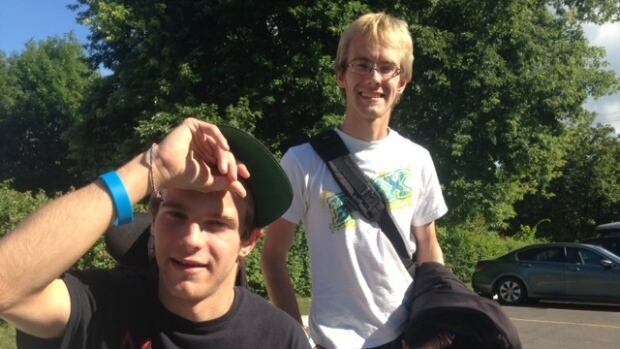 Michel Nadeau, 20, has cerebral palsy and has been using a wheelchair most of his life. Nadeau says every time he tries to take the 200 bus on Montreal’s West Island from either Sainte-Anne-de-Bellevue or Beaconsfield to Pointe-Claire, the ramp on the bus doesn’t work.